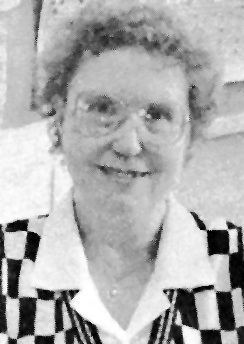 Joanne J. Workman, a CODA and an interpreter, passed away on July 1, 2017 at age of 85 years old. She used to work for Nebraska School for the Deaf. Survived by husband, Bruce; daughters, Linda Boukal (Larry) and Sara Pinkard; grandchildren, Chad Boukal (Molly) and Julie Hodges (Chris); great-grandchildren, Ethan Boukal and Kaylan Hodges. CELEBRATION OF LIFE SERVICE Thursday, July 6th at 11am at West Hills Church, 3015 S. 82nd Avenue. Memorials are suggested to West Hills Church. Thanks to John Gentleman Mortuary, Omaha, NE, Joe Bloemer and Jean Luedtke for the information.